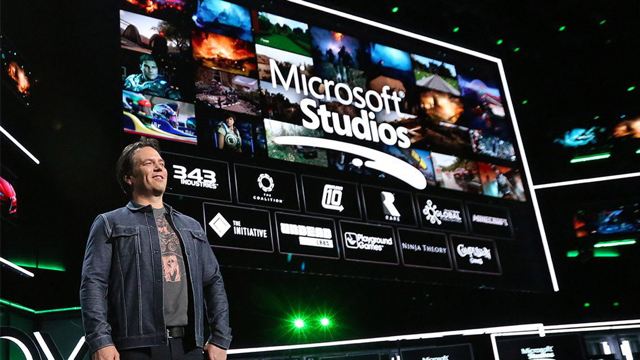 During Microsoft’s E3 press conference yesterday in Los Angeles, Xbox head Phil Spencer announced that the company has acquired game studios Compulsion Games (Canada), Playground Games (United Kingdom), Ninja Theory (United Kingdom) and Undead Labs (Seattle). Microsoft is planning to expand its Xbox Game Pass service; building up its in-house game development should assist in that effort. Spencer also revealed that the company is developing a cloud-based game-streaming network that will work across Xbox, PCs and phones. Spencer confirmed the development of a new game streaming service. “Our cloud engineers are building a game streaming network to unlock console gaming on any device,” he explained.